Likes: Nice coverage, moisturizing, lasts the entire day, gives a nice glow! 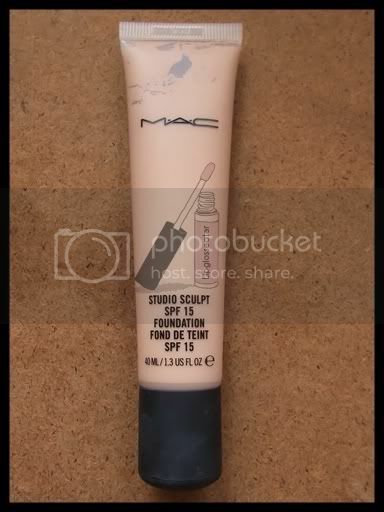 This is probably my favourite MAC liquid foundation! 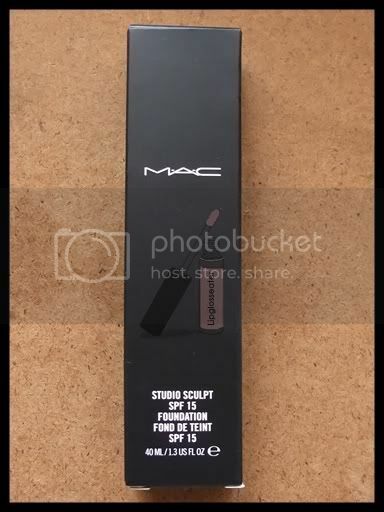 I'm not very fond of the other MAC LFs because they're kinda thick and they look quite artificial on my skin, but this one's different! The only thing i didn't like about this one is that it doesn't offer any oil control. I find that i have to blot once after half a day or so, otherwise my t-zone will look abit greasy (strange... i'm not even oily to begin with!)! 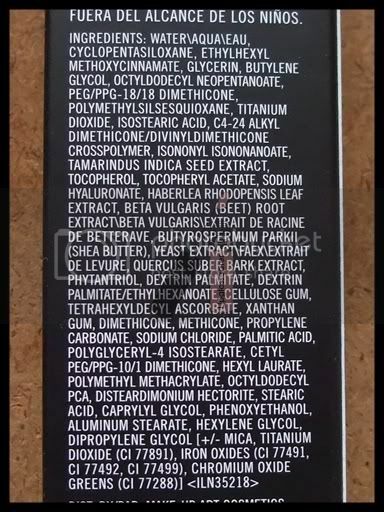 So oily skinned babes may want to apply a mattifying base under this one! 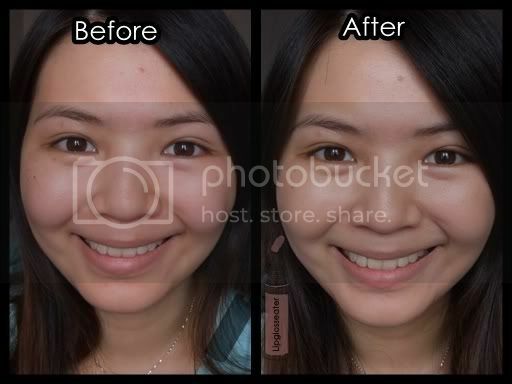 i think it makes your face really glowy :) it really lasts all day? nice coverage! it really made your face glow.. and it covers slight imperfections.. ooh!! it really does look good! I'm going over to MAC to check it out later. hee hee hee. Thanks for the review, it looks really good on you! 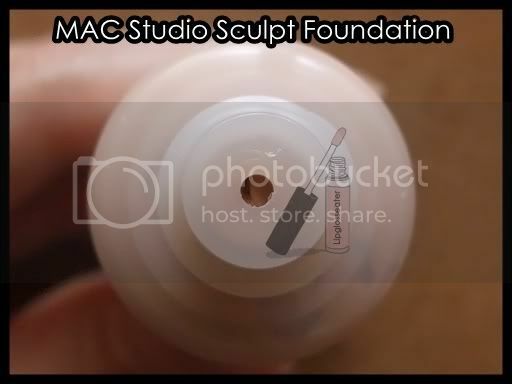 I LOVE MAC's Studio Sculpt Foundation! I think I like it more than their Studio Fix Fluid. It makes my skin look amazing and keeps it soft, hydrated, and flake free. 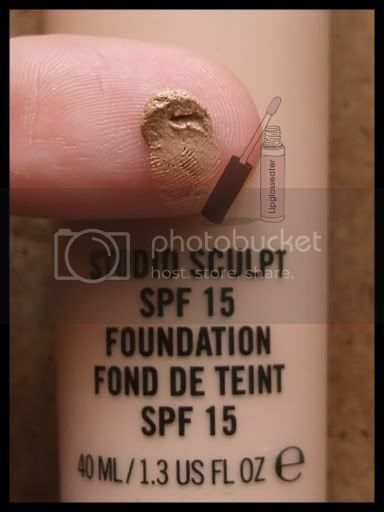 Hi Jenn, can i ask does this foundation break you out. and is it suitable for a wedding day in Malaysia.